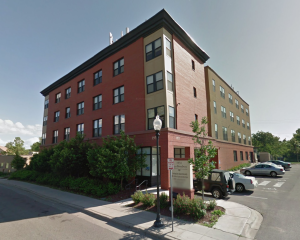 RSI LABORATORIES is a forensic toxicology laboratory offering urine drug testing for corrections, chemical dependency, human services, government entities and employers. 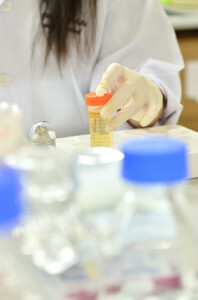 The lab processes thousands of samples each month. Results are delivered to the referring agency within 24 hours of receipt, making RSI LABORATORIES one of the fastest testing centers in the region. We pride ourselves in offering comprehensive drug testing services and personalized customer service at competitive prices. RSI LABORATORIES offers urine drug testing for Amphetamines, Barbiturates, Bath Salts, Benzodiazepines, Buprenorphine, Cannabinoids, Cocaine, DXM, EtG Alcohol, Ethyl Alcohol, Gabapentin, Heroin, Kratom, K2/Spice, MDMA (Ecstasy), Methadone, Opiates, Oxycodone, Phencyclidine and Tramadol. 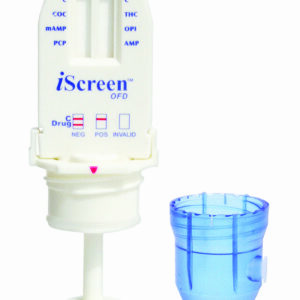 Drug testing is available via laboratory analysis, confirmatory testing and instant test products. RSI LABORATORIES offers EtG testing for alcohol. EtG alcohol testing measures for an enzyme in the liver that is created when alcohol has been consumed. EtG testing may be detectable as soon as 2 hours after consumption and for up to 80 hours past consumption. 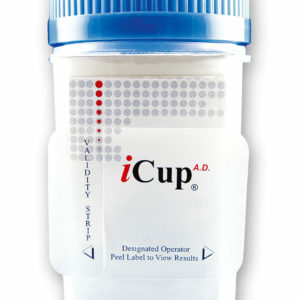 Testing for EtG is most useful for individuals who should not be drinking at all. 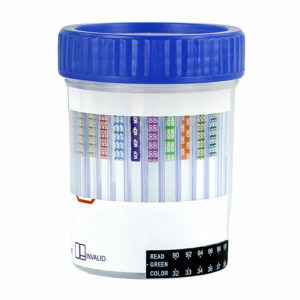 The Random Color Code Urinalysis Program is a means of delivering random drug testing to a large volume of clients. RSI LABORATORIES manages the entire program including urine collections, testing, client fees, billing and results reporting. Confirmation testing (GC/MS or LC/MS) is accepted as the “gold standard” for identification of drug analytes. 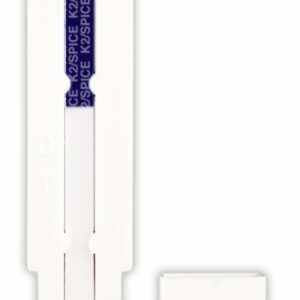 It is used to confirm presumptive positive immunoassay drug testing. 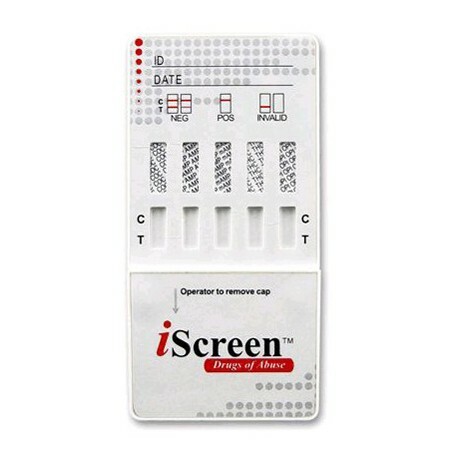 Confirmation testing is widely accepted in both scientific and legal arenas as one of the most powerful techniques in determining drug analytes. RSI LABORATORIES offers court testimony on GC/MS confirmation tests administered by RSI LABORATORIES. RSI LABORATORIES provides you with all of the standard supplies needed to administer and submit a sample to the laboratory. Chain of custody documentation, in-service training, bio-hazard bags, standard specimen cups, return mailing labels and boxes are provided at no additional charge. Shipping is not included. RSI LABORATORIES provides professional court testimony with any lab specimen that has been confirmed using GC/MS confirmatory testing through RSI LABORATORIES. As a C.A.P. 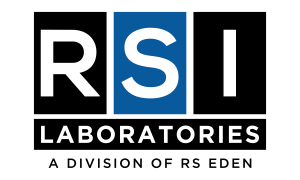 Certified Laboratory, RSI LABORATORIES offers employee drug testing at competitive rates. Collections are administered at two locations, located in Minneapolis and Saint Paul. Results are provided to the employer within 24 hours.